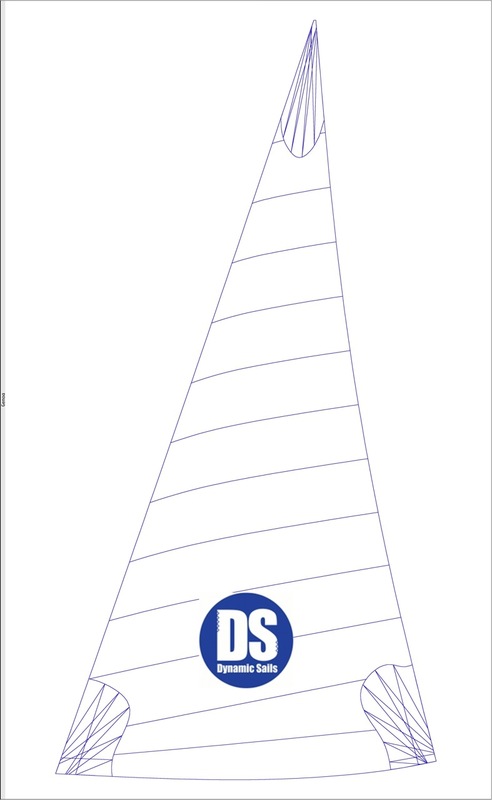 DS EcoCruise offer great designs and bespoke sails at an afordable price. 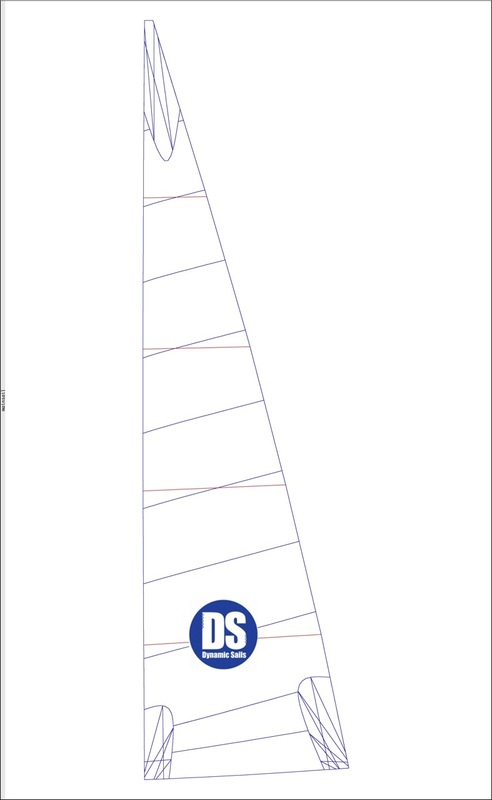 We measure your boat and fit the sails to exacting standards. 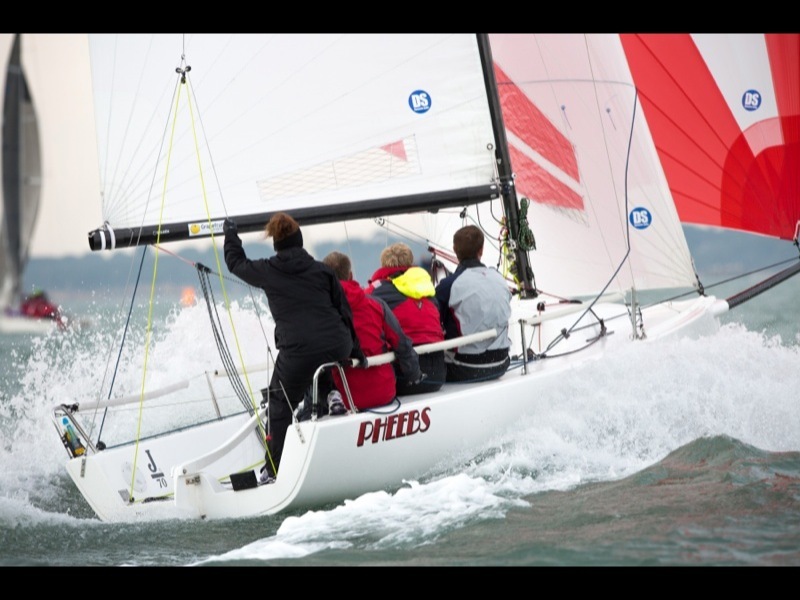 The sails are made here in Emsworth, but can also be delivered to your boat. 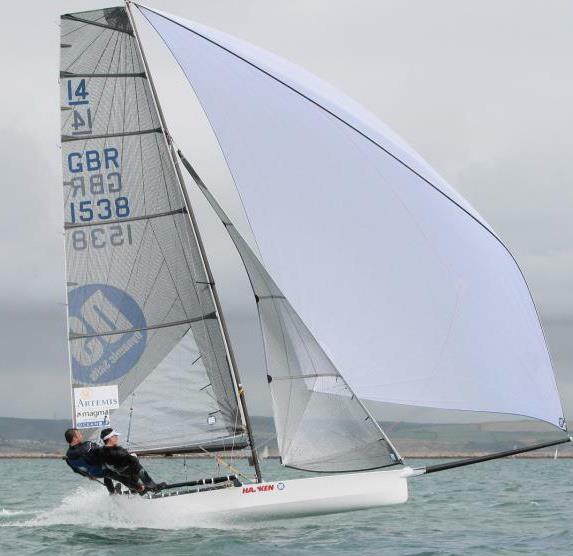 We use Sailman batten systems to offer our sailors the full range of options for ease of use.